Disney’s ‘Dumbo’ isn’t exactly taking flight at the North American box office the way its other live-action remakes of animated classics have. The Walt Disney Co said on Sunday that the Tim Burton-directed film has earned an estimated $45 million (Dh165.2 million) in North America from 4,259 locations against a $170 million production budget. It’s less than half of what ‘Beauty and the Beast,’ ‘The Jungle Book’ and Burton’s own ‘Alice in Wonderland’ opened to. The remake of the 1941 animated film stars Colin Farrell and Danny DeVito. It got mixed to negative reviews from critics and currently has a middling 53 per cent on Rotten Tomatoes. 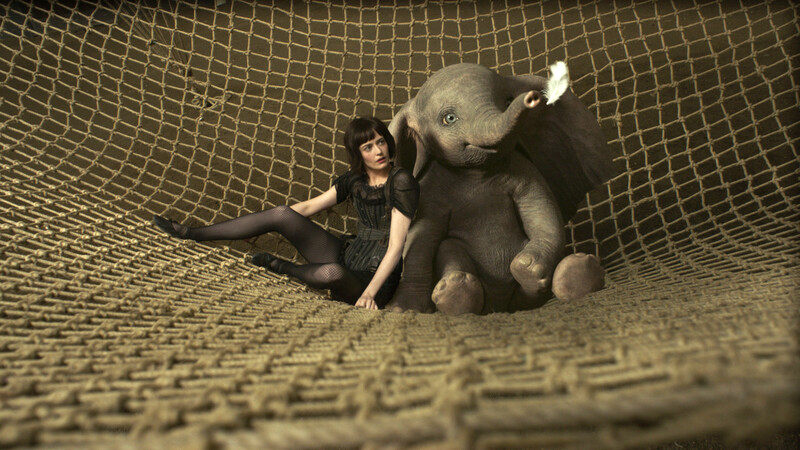 Internationally, ‘Dumbo’ grossed $71 million, with $10.7 million coming from China, $7.4 million from the UK and $7.2 million from Mexico. Disney has two other high-profile live-action remakes coming out this year in ‘Aladdin’ (May 24) and ‘The Lion King’ (July 19). ‘Dumbo’ did bump Jordan Peele’s ‘Us’ to second place. ‘Us’ added $33.6 million, down only 53 per cent, bringing its North American total to $128.2 million in its second week. The Lupita Nyong’o doppelganger movie cost only $20 million to produce.